GivingWay has recently partnered with YooCan, a global community for people with disabilities. We’re proud to say that many of the non-profits in the GivingWay platform are dedicated to helping people with disabilities in their communities. Since many of these non-profits are located in developing countries, they are often the only source of support and services for adults and children with disabilities. Below are 3 (of many!) wonderful non-profits on the GivingWay platform that provide services to the disabled community. 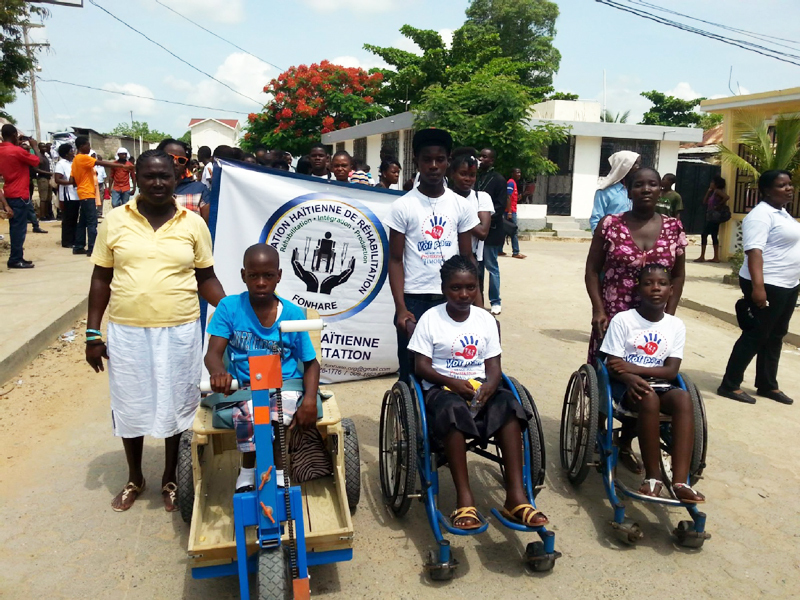 At the beginning of 2018, GetWell set up a new project aimed at providing rehabilitative services to disabled children in Buikwe district. 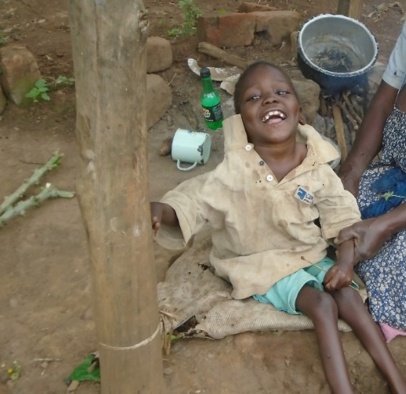 The majority of these children are affected by cerebral palsy, hydrocephalus, intellectual disability, autism, spina bifida, hearing impairments, epilepsy and others. Sadly, many of them have experienced discrimination, abandonment, neglect and marginalization due to negative attitudes, ignorance or limited knowledge, social norms and practices, and superstition. In addition, their parents or caregivers are seldom aware their rights. The majority of children with disabilities and their caretakers have to travel long distances to Mulago national Referral Hospital to access therapy services, and many are not able to make the trip at all. Since the beginning of 2018, GetWell’s Outreach Support Program has been providing disabled children with medication, physiotherapy exercises, as attempting to ensure their basic needs are met. The physiotherapy exercises are showing excellent results, significantly improving their muscle strength. For example, several a few months ago he was not sitting but at the moment, Mukisa can sit. This indicates a success for this program in the community. 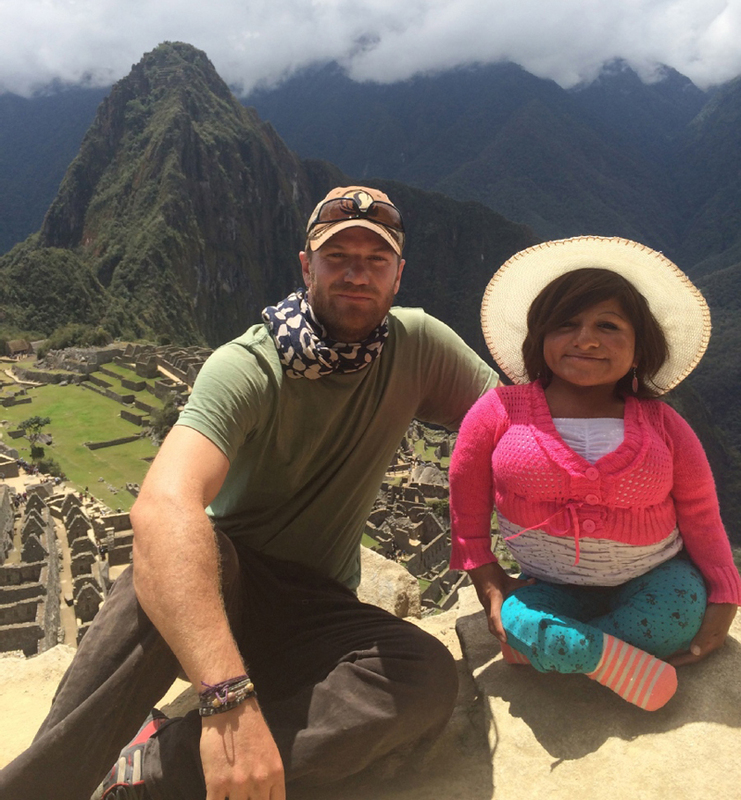 MySmallHelp is on a mission to help people living with disabilities by providing them with access to education, skills training, and healthcare. MySmallHelp believes that if every person gives a small about of help, every person will be able to enjoy basic human rights. FONHARE is dedicated to providing a variety of services to people in the community who are living with disabilities, especially those who are struggling with poverty. These services include physical, occupational, and speech therapy, in addition to other programs. GivingWay has many more non-profits that are dedicated to helping people with disabilities. If you’re interested in volunteering with people who have disabilities, look here for a volunteering opportunity, and apply!